We went around Havana Cuba looking for beautiful women. If you've never been to Cuba watch this Video we'll take you there from home in 4K. We loved Vienna, definitely a city we want to come back to - especially during the Christmas holidays. The buildings are beautiful and we had the best pastries of our trip here at Central Cafe. Also... schnitzel!!!! 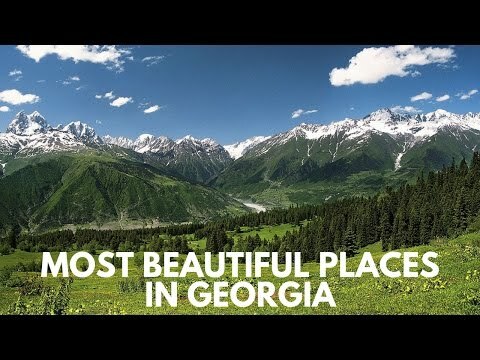 Georgia travel: Top 4 beautiful places in Georgia. Unknown pearls of Europe. 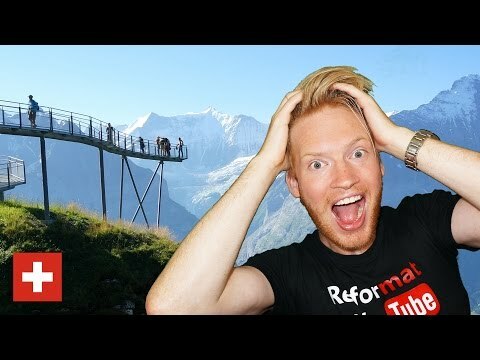 Travel to Georgia.